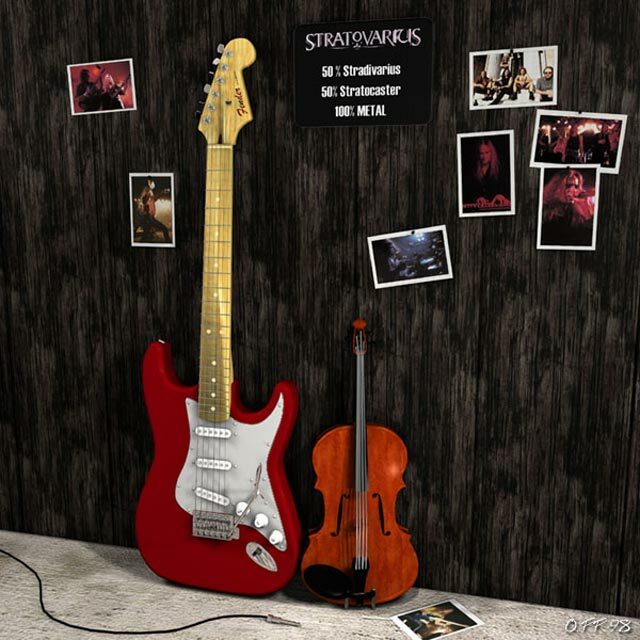 Stratovarius was an inspiring band for the whole power metal scene, no wonder I was inspired by it too. I used the pun in their name to create this image. 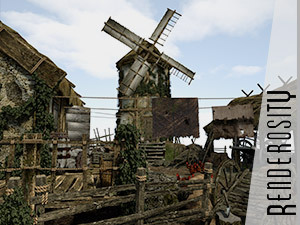 The models used in this image were freebies from 3DCafe.